Buenos Aires is preparing for the most exciting week of the year. 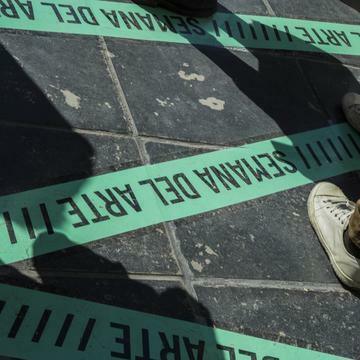 From April 8 to 14, the Argentine capital becomes the cultural epicenter of the country. 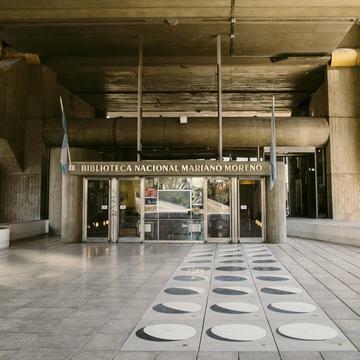 Within the framework of the 28th edition of arteBA, the largest international art fair held in Argentina, and the arrival of Art Basel Cities to Buenos Aires, the Ministry of Culture of the City has arranged everything for Buenos Aires Semana del Arte/ Art Week (SDA). In confluence with these two important events, the SDA encourages institutions, artists, collectors, galleries and spaces to activate the city through the development of cultural activities and public interventions. 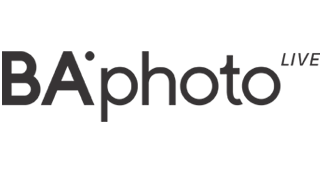 A proposal to bring local and international artistic production to the general public. 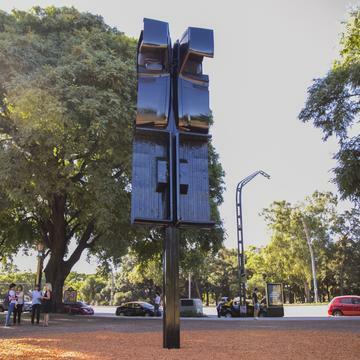 Within the framework of Buenos Aires Art Week, the Argentine artist Marie Orensanz tells us about the artwork installed in the Seeber Park and reveals her perspective of the contemporary context. 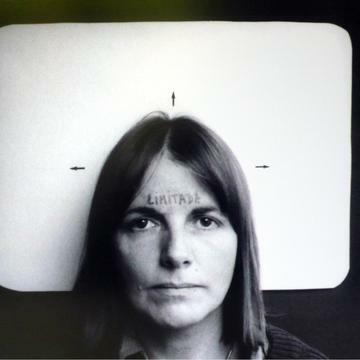 In addition, she makes a journey through her career with anecdotes in the first person. MARIE ORENSANZ: "THE ARTIST IS A WITNESS OF HIS TIME"
In the middle of Buenos Aires Art Week, the programming of the Seeber Park for today, Wednesday 10, goes from a guided tour directed by the Art Historian Daniela Rez, to a screening of the film Método Livingston (Livingston Method), a documentary that makes the production and thought of one of the most questioned architects of Argentina. In addition, it inaugurates the 28th edition of arteBA fair and the guided tours coordinated by the critic and curator Laura Batkis. 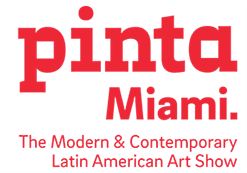 Discover all the cultural activities! 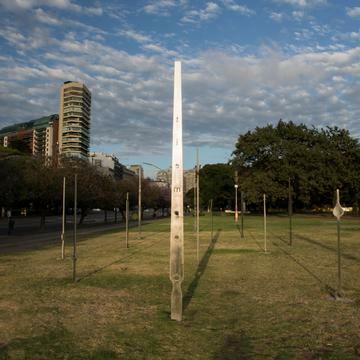 In the framework of Buenos Aires Art Week, a group of collectors donated this morning to the Mariano Moreno National Library (Buenos Aires, Argentina) Leandro Katz 'Lunar Alphabet’. Conceived in September of last year as a site-specific piece for the emblematic brutalist building designed by Clorindo Testa, the moons of Leandro Katz are now part of the south American city. At 6:30 p.m. yesterday inaugurated the 28th edition of arteBA, the most important international art fair in Argentina. 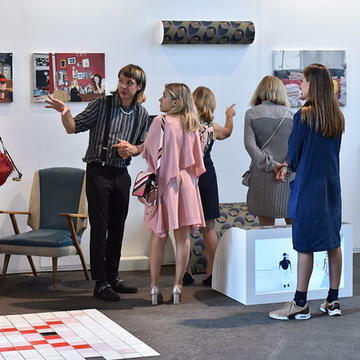 With the participation of more than eighty local and international galleries, the inauguration of arteBA 2019 was celebrated within the framework of Art Week and Art Basel Buenos Aires. 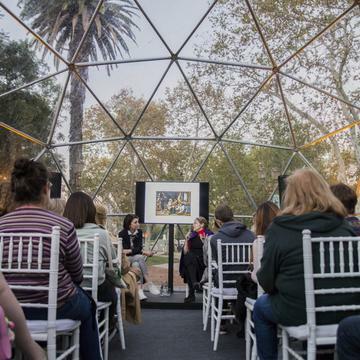 Within the framework Buenos Aires Art Week, on Friday, April 12, in Seeber Park, the well-known Spanish art critic Estrella Diego spoke with the Argentine historian Diana Wechsler about gender theory within the international art scene. We tell you the details of one of the many talks that Art Basel Cities scheduled for the most important week in the city of Buenos Aires.